Financing has become by far the most common method for purchasing a vehicle, with car loans accounting for nearly 90 percent of new car purchases and over 50 percent of used car purchases. In 2017, it was reported that a record 107 million Americans, or 43 percent of the adult population, were paying off a car loan. 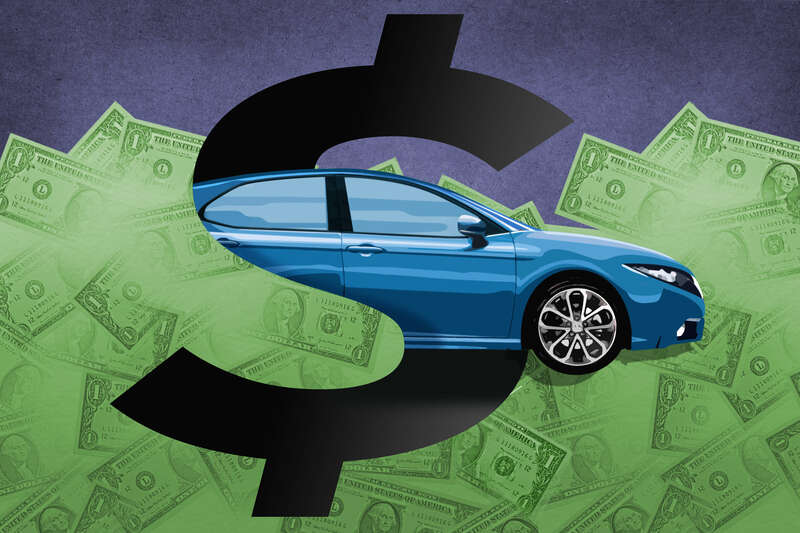 Since financing a vehicle purchase is more common than ever before, you may be wondering: how much should your down payment be? A down payment is the amount of money you pay upfront toward the price of a car in order to reduce the size of your loan. And, the recommended amount can vary based on the kind of car you’re buying. How Much to Put Down on a New Car? Generally, you should aim to make a down payment of at least 20 percent of the cost of a new vehicle. Doing this helps counterbalance the car’s first-year depreciation, increases your odds of a favorable interest rate, lowers your monthly payments and helps you avoid having an “upside down” loan, which means you owe more than the value of the car. Although 20 percent is the consensus for a new car down payment, you should really try to pay as much as possible upfront. The more money you can put down in the beginning, the better the position you’ll be in for each of the items listed above, so do what you can to save as much money as possible before heading to the dealer. Additionally, don’t forget that you can put the trade-in value of an existing vehicle as part of your down payment, but you’ll have to subtract your loan balance from the current value if you still owe money on the car. How Much to Put Down on a Used Car? Most used cars have already surpassed their immediate depreciation. As a result, the recommended minimal down payment for them is usually around only 10 percent of the vehicle’s cost to avoid ever being upside down on your loan. But as we mentioned before, don’t be afraid to pay more upfront if you can afford it, especially if your credit score is low. The more money you can put into a down payment, the better your odds of are of a loan approval at a friendly interest rate. How Much to Put Down on a Car Lease? In contrast, you should pay only the required cash due at signing if you’re thinking about leasing a car instead of securing a loan. One of the main draws to leasing is that you can minimize your upfront costs, so putting more money down in the beginning counteracts that advantage. While most people will tell you that you need to put down 20 percent for a new car and 10 percent for a used car, it’s in your best interest to maximize your down payment regardless of which one you buy. Be sure to assess your savings and calculate how much you can afford for a car before you start researching. Once you have all your ducks in a row, check these best times to head to the dealership.